Introducing the LogicStart Shield DUO Bundle by Gadget Factory! We have combined the popular Papilio DUO and LogicStart Shield in two different versions providing you with the convenience and creativity to unleash your inner DaVinci. Draw and debug circuits on a chip without soldering, specialized programming languages or breadboarding. Convenience and ease of adapting FPGA into your creative collections. 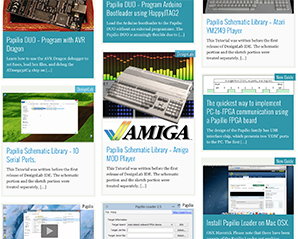 Everything you need to get started with VHDL and FPGA development on the Papilio. 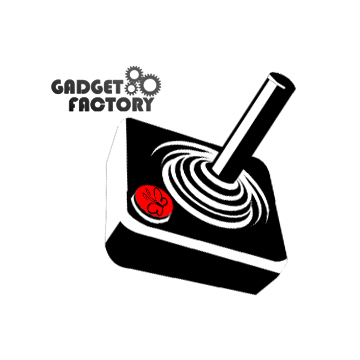 At Gadget Factory we are proud to bring you savings and creativity in one customizable bundle. 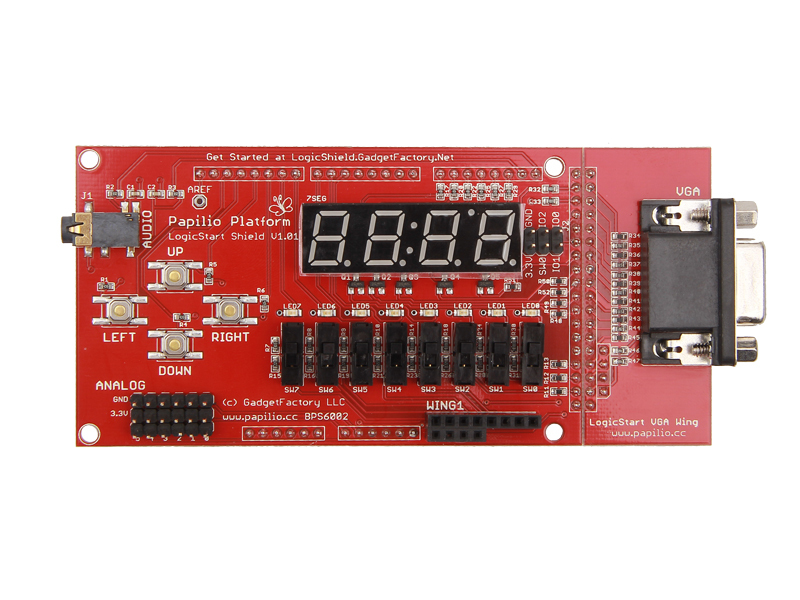 With the LogicStart Shield DUO Bundle, you can unleash the power and creative potential of the plug-n-play Board.